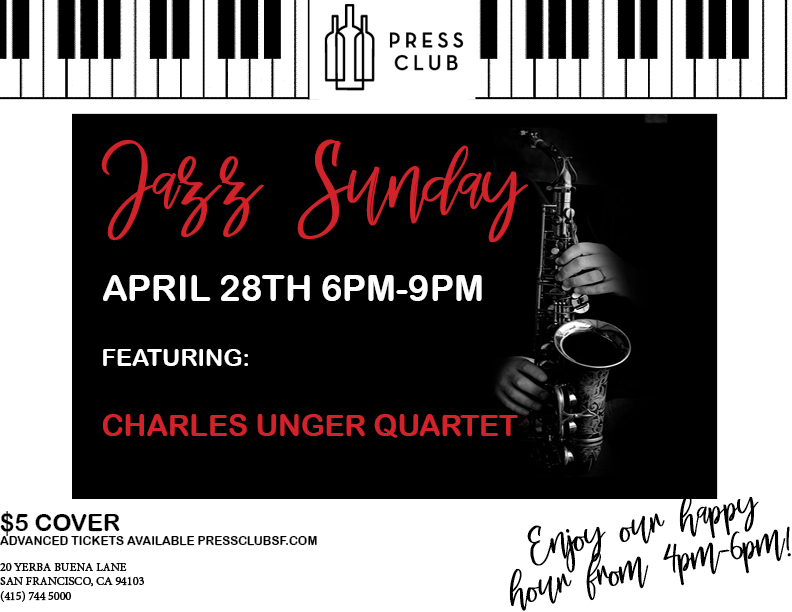 Press Club is a great place to meet up with friends and enjoy some great California wine and food pairings. Pending availability, we can reserve one of our standing tables for your group to set as “home base”. You and your guests will feel free to order off of our delicious food and wine lounge menus. Submit an event inquiry here. Starting one week prior to the desired reservation date, Press Club can reserve a small bar table for 7-15 people in our main venue. This long 9ft table is a great spot to relax and enjoy some wine and food selections from our lounge menu. 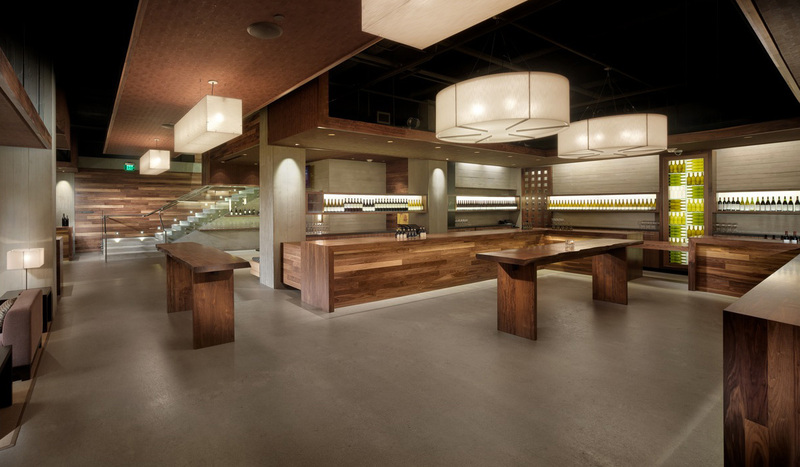 Press Club can reserve a large bar table for 16-30 people in one of our Tasting Bays. This long, 13ft table is a great spot to call “home base” for your guests. Should all your guests be paying their own tab, service will be from the bar. Should all guests be on one tab, please let your event associate know and service will be at the table; however should guest count exceed 20 people, guests will order from the bar and specify the tab. 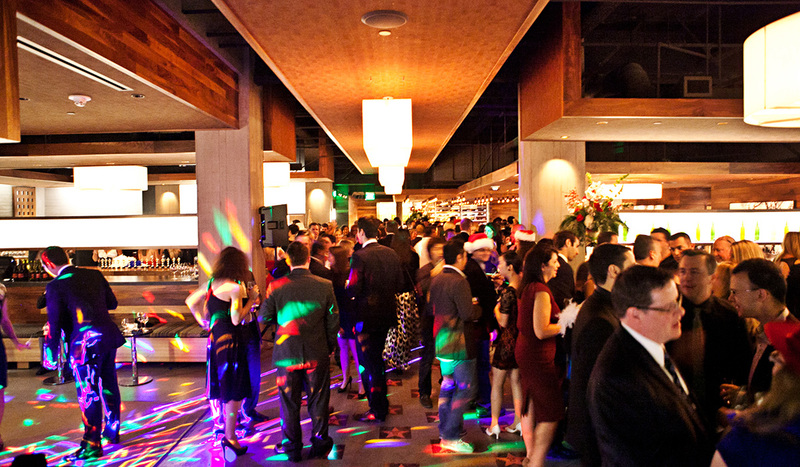 Press Club is a great place to host a “Drink for Dollars” event – all you need is a cause and a group of friends! Pending availability, Press Club is happy to reserve a Tasting Bay for your event should you be able to commit to a beverage minimum. We will staff your bar with our knowledgeable winetenders. 10% of all proceeds from purchases from your event going back to your Not-For-Profit (in the form of a check cut within 2 weeks of event date).